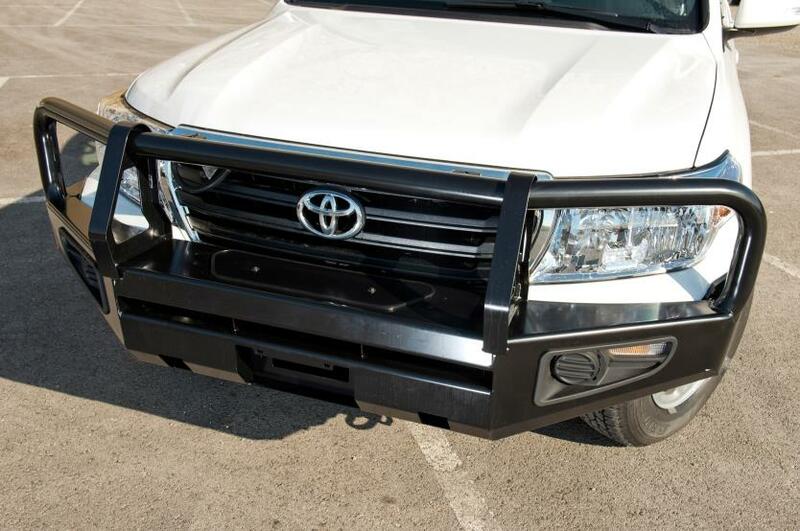 A bull bar minimises damage in the event of a collision and also provides mounting points for a winch, driving lights, communication aerials and jacking points for a high lift jack. 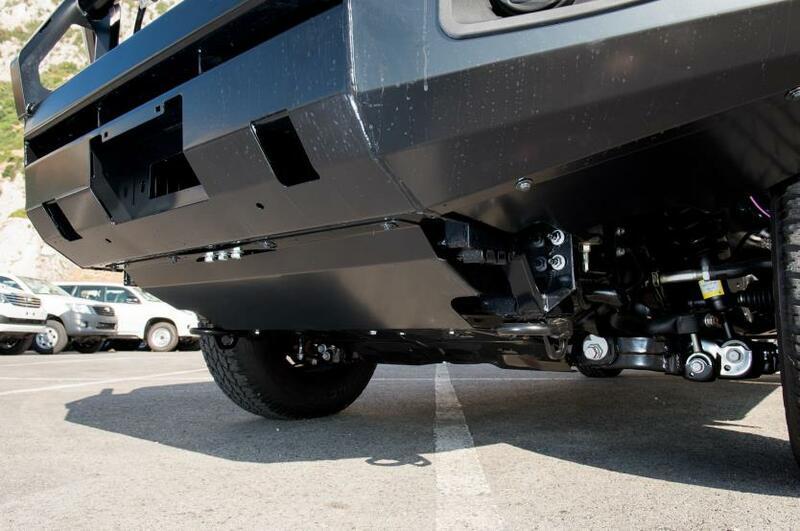 They prove to be essential when dealing with situations that require your vehicle to be exposed to tough terrain. 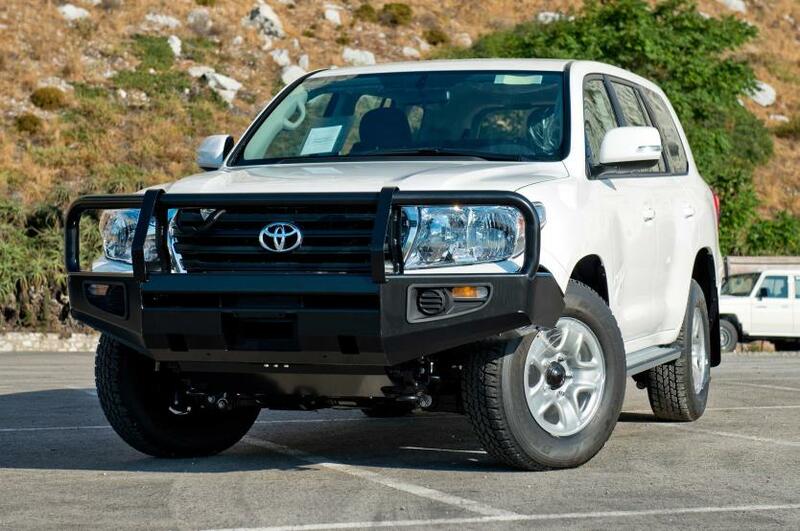 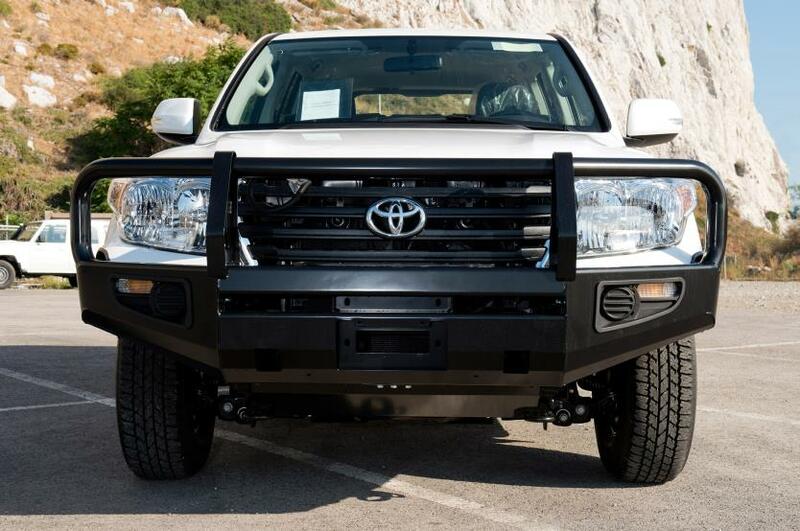 Applicable to the pre-Aug 2015 production Land Cruiser 200 only.